Peter grew up in an abusive home. This led to addiction and heartache. But as God worked in his life, he found forgiveness and peace. 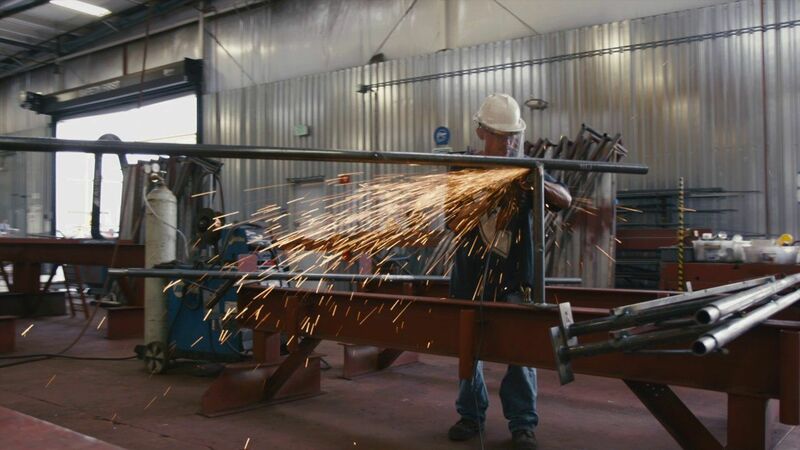 He now uses his past experience and his steel manufacturing plant to provide employment and support for people in his community that need a step up. James and Mikki discuss the strain James's NFL career places on their marriage. Adam and his father had a close relationship until his father started spending more time at work. We begin our lives dreaming about the things we are going to do, but often, along the way, we lose sight of those dreams.